Contact: Instructorknapp.com for your district, classroom, department training series. Increasing emotional safety in the classroom helps teachers teach and students learn! Be Happy. 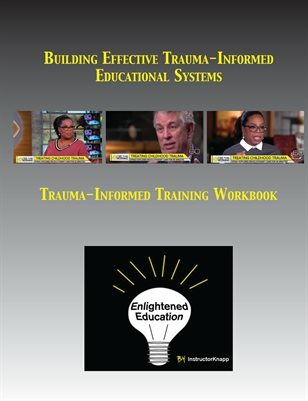 Get trauma-informed.